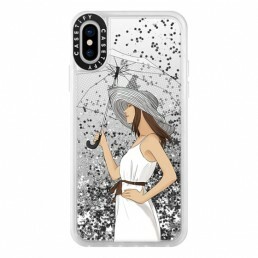 Ok let’s be real – we all have our clumsy moments. 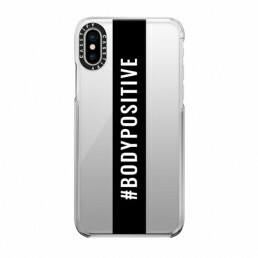 Phone cases are great for keeping your baby safe and sound, but it wouldn’t hurt to have it look good while doing it, right? 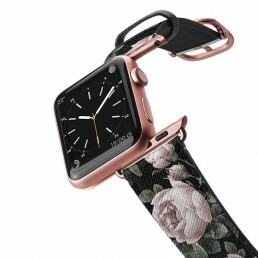 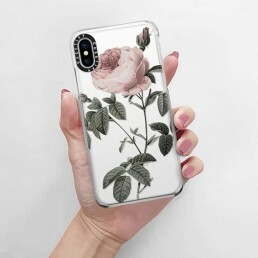 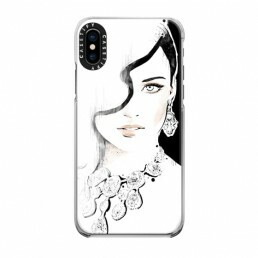 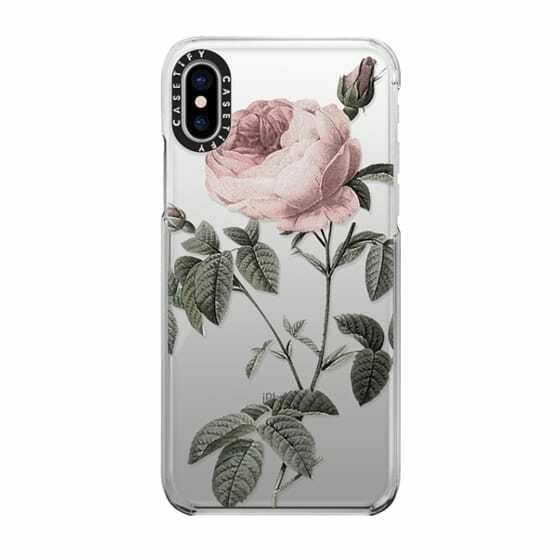 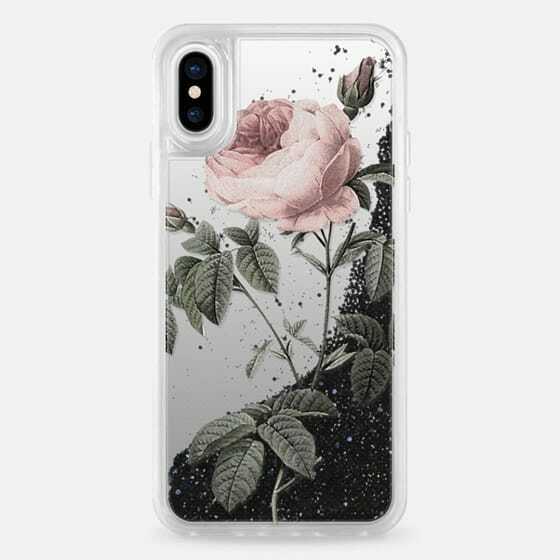 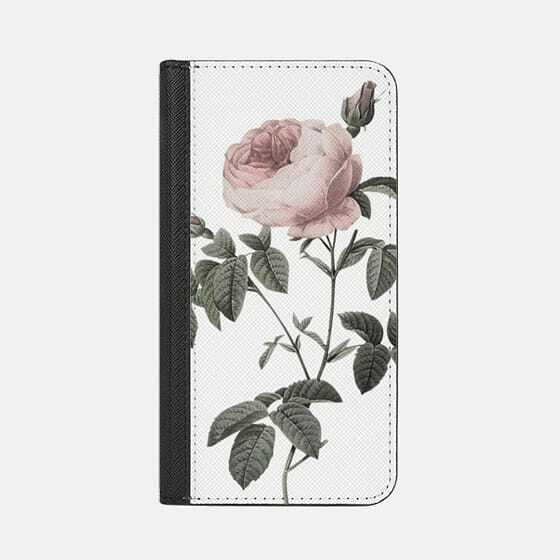 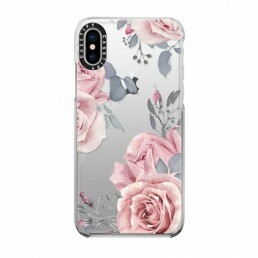 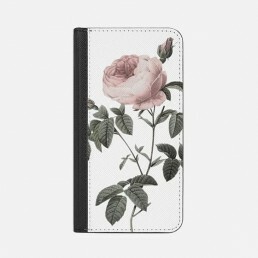 The Vintage Rose iPhone case comes in a variety of different makes and models. 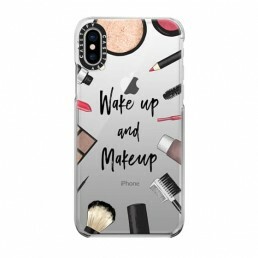 Whether you want something lightweight, or something with military grade protection because you’re a total mess, we’ve got you covered!